When is WhiskyFest New York? WhiskyFest New York will be held on Tuesday, December 3, 2019. Pricing has not yet been determined for our Fall 2019 events. Tickets to our Fall 2019 events are not yet on sale. 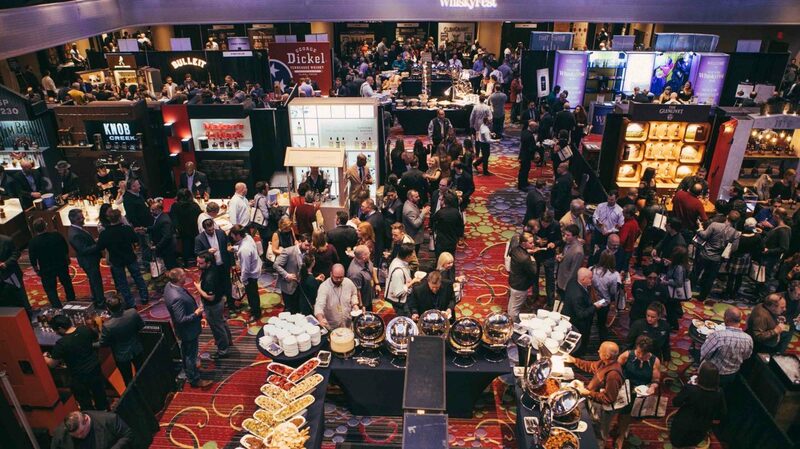 Where is WhiskyFest New York being held?